"Truly some of the best information and instruction in the Los Angeles area. 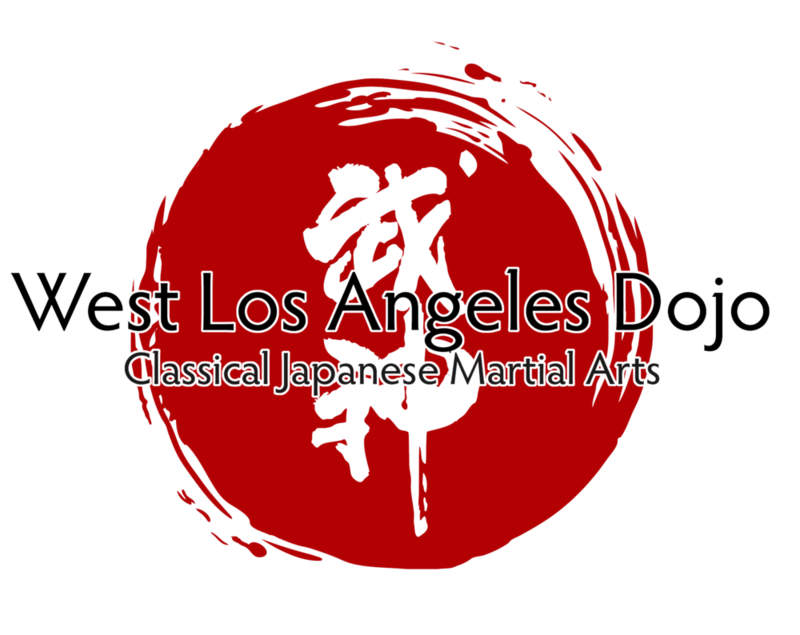 Mark is thorough, committed, and deeply invested in sharing his vast knowledge of classical Japanese martial arts. Classes are challenging, stimulating, and fun!"